Creetown Initiative wins contract to co-ordinate the development of the Stranraer BID. 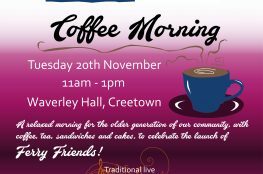 Andrew Ward, Manager, Creetown Initiative. Working with the Stranraer BID Steering Group, BIDs Scotland and Dumfries & Galloway Council, we have been contracted to co-ordinate the development of the Stranraer BID over a fourteen month period leading up to the ballot next year. The Stranraer BID is the first to be developed in Dumfries & Galloway. A BID is a business-led initiative where businesses in a defined area work together and vote to invest collectively in local improvements over and above those provided by statutory authorities. It is a partnership arrangement where the local business community and the statutory authorities work together on projects that will benefit the local economy and local businesses. BID’s are developed, managed and paid for by the business sector, by means of a compulsory BID levy which businesses within the BID area must vote in favour of before the BID can be established. Each business liable to contribute to the BID will be able to vote on whether or not the BID goes ahead. Through consultation a range of projects and services are agreed and a business plan developed. This is then put to a democratic vote involving all the eligible businesses in the proposed BID area. The BID Concept was developed over 40 years ago in Canada ; local businesses were coming under increasing pressure from new out of town shopping centres and with towns suffering from too many vacant units and lack of investment , the local business community came together to form the first BID. The targeted investment from funds raised paid off. This model has now been copied in towns and cities across the world. 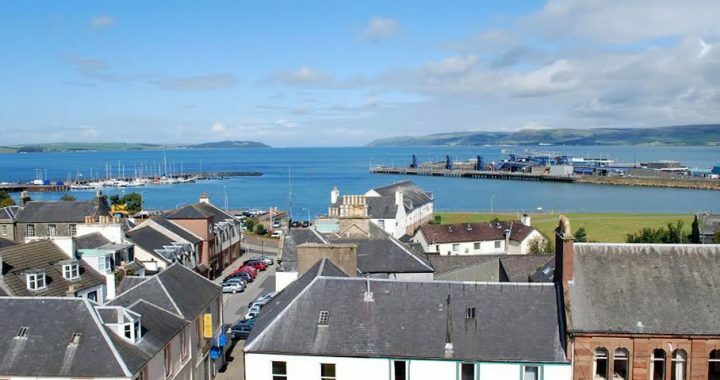 The benefits to levy payers can be found on several levels, ultimately all the projects that will be undertaken in Stranraer will make the town a more attractive place, with the overarching aim to increase footfall in the town centre. In addition the benefits of businesses having a united voice, to champion the cause for the business community, is another key a advantage in a period of great change for Stranraer. As the BID Co-ordinator to develop and deliver a BID Proposal and BID Ballot in accordance with the Planning etc. (Scotland) act 2006 (Business Improvement District Levy) Order 2007 and Business Improvement Districts (Scotland) Regulations 2007 for the benefit of Stranraer. 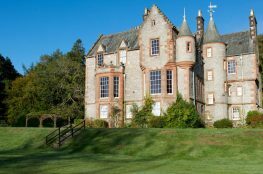 Clan Hannay Society choose Creetown Initiative!